Haider Ackermann Black Classic Leather Chelsea Boots $1,023 Free US Shipping! 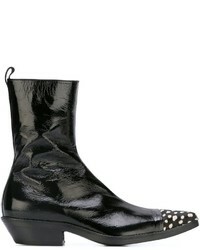 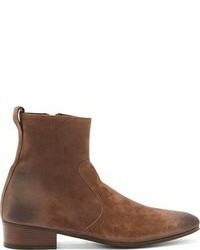 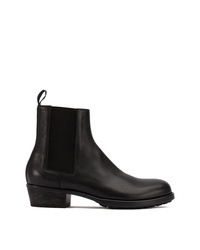 Haider Ackermann Classic Chelsea Boots $1,023 Free US Shipping! 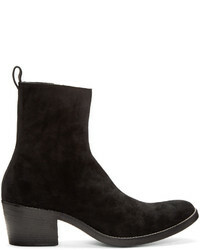 Haider Ackermann Round Toe Ankle Boots $1,023 Free US Shipping! 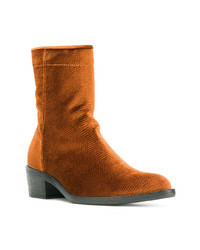 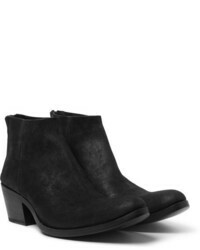 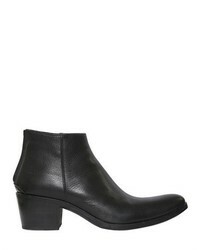 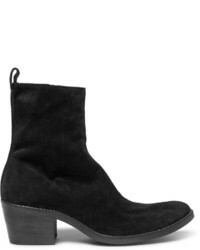 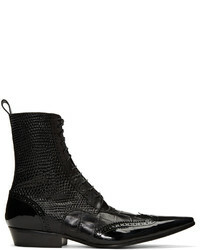 Haider Ackermann Pointed Ankle Boots $1,002 Free US Shipping! 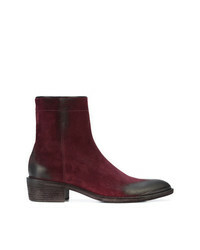 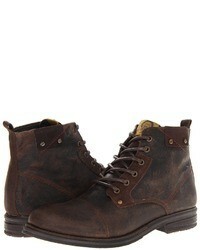 Haider Ackermann Pointed Distressed Two Tone Boots $2,128 Free US Shipping!